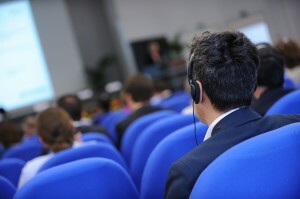 CIAP provides interpreting services in Chinese, Korean, Vietnamese and many other Asian languages. 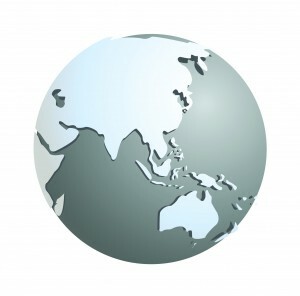 We specialise in the Asia Pacific region, but interpreting services in languages such as Chinese are needed worldwide, and not just for business purposes. 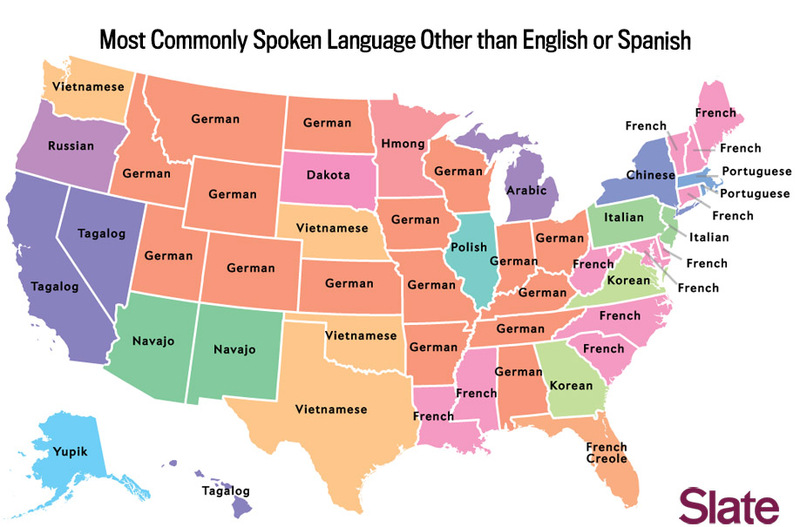 This study reveals that an Asian language is the most common language spoken after English and Spanish in 11 states across the United States. With Chinese ranked as the 3rd most common language in New York state, interpreting services in Chinese are also in high demand there. From Tagalog in California to Korean in Virginia and Georgia, from Hmong in Minnesota to Vietnamese in Texas, if you are not hearing English or Spanish, the words you are most likely to hear will be pronounced in an Asian tongue. Chinese speakers who have yet to master English will require interpreting services as they interact with their host country’s administrative and court systems. The maps tell an interesting story of how immigration has globalized our region’s languages and why translation and interpreting services into and from Asian languages like Chinese, Korean etc are key, and not just in the Asia Pacific region. 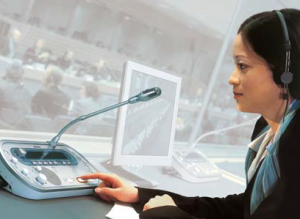 Contact us at info@ciap.net to learn more about our interpreting services in Mandarin Chinese, Korean, Vietnamese, Bahasa Indonesian, Bengali, Burmese, Cantonese, Hindi, Japanese, Malay, Khmer, Thai or other Asian languages. 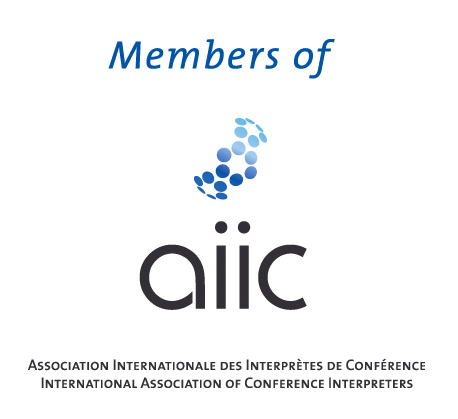 We also provide interpreting services in non-Asian languages, from French, Spanish, Russian, Portuguese, German and Italian to Arabic, Turkish etc. Visit www.slate.com for more language-based maps and insights into the USA’s linguistic geography.